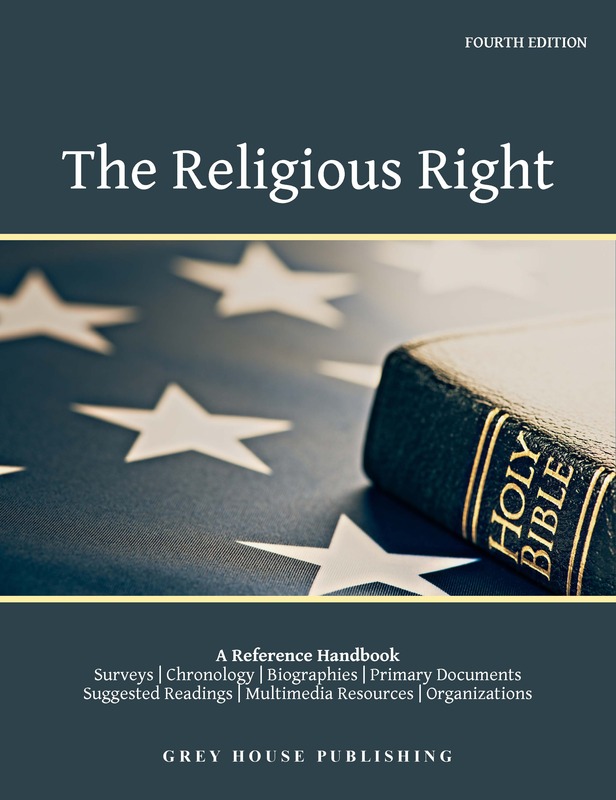 This informative, easy-to-use reference work covers a wide range of legal issues that affect the roles of religion and law in American society. Extensive A–Z entries provide coverage of key court decisions, case studies, concepts, individuals, religious groups, organizations, and agencies shaping religion and law in today's society. Several new entries have been added to this new edition, along with a complete update of existing listings. 61 more entries than the first edition brings the total to 228 entries. In addition, a new section on Primary Documents has been added to further aid the user. These documents travel through history, ranging from the Virginia Charter in 1606 to Hillary Clinton’s speech on faith in 2008, and include President Obama’s 2006 Call to Renewal speech. This Chronology, from 1776-2009, includes 136 entries. Designed to provide historical context, it covers court decisions, changes to laws and legal language, and significant contributions of individuals to the ongoing process of clarifying the relationship between religion and the law. Hundred of titles offer the reader unlimited opportunity to do more research on religion and the law. 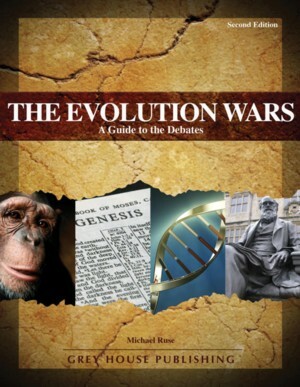 This list includes 626 court cases that appear in this title either as a topic or a reference. This list of 79 citations for laws enacted by Congress and referenced in this encyclopedia. This reference work naturally covers all of the U.S. Supreme Court’s major jurisprudence on the relationship between religion and the law, plus cases of state and lower federal courts, describing the significant role that the legislative and executive branches have in shaping this relationship. In addition, this Encyclopedia includes legal concepts and issues, and discussion on other disciplines, like political philosophy, to provide an understanding of the role of religion and religious groups in society, and the relation of pluralism to public values. 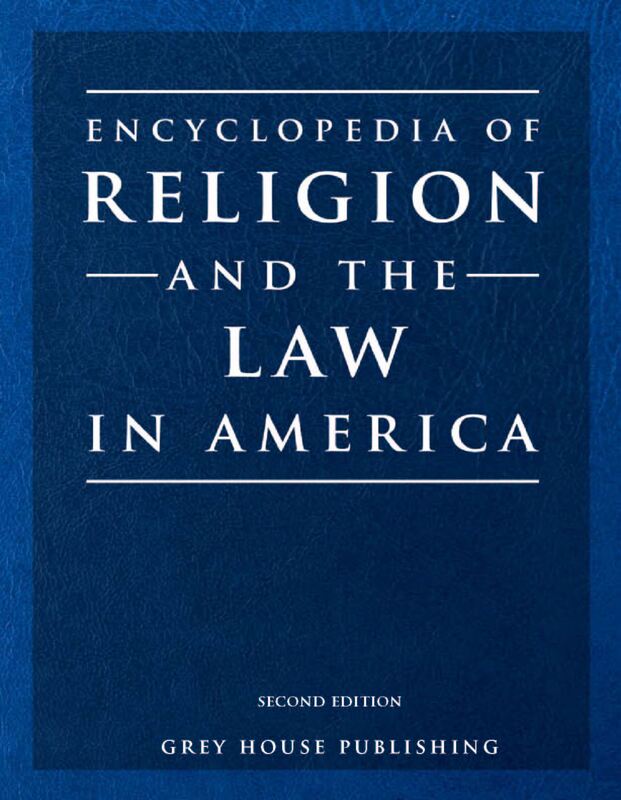 This Second Edition of The Encyclopedia of Religion and the Law in America includes the broadest, most in-depth and well-balanced sources available. It presents the issues involving religion and the law in all their complexity, nuances, and challenges, creating an authoritative reference work destined to become a leader in its field. Many entries cover symbolic issues, such as prayer in public schools, legislative prayer, and religious symbols on public property. Important legislation and legal cases affecting religion and society are thoroughly covered in this timely volume, including a detailed Table of Cases and Table of Statutes for more detailed research. A guide to further reading and an index are also included. This useful resource will be an important acquisition for the reference collections of all public libraries, university libraries, religion reference collections and high schools. “ “… valuable tool for any academic law library’s reference collection…"
America’s College Museums provides a comprehensive overview of the funding, development, exhibitions, governance and future trends of college museums, along with highly informative profiles of these important facilities. 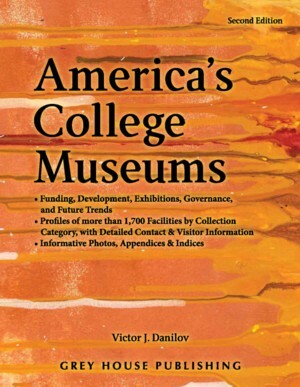 The only resource of its kind, this work presents a comprehensive picture of over 1,700 museums and galleries in American colleges and universities. Timely and unbiased, this new fourth edition explores the influence of religion on legislation and society, while examining the alignment of the religious right with the political right.